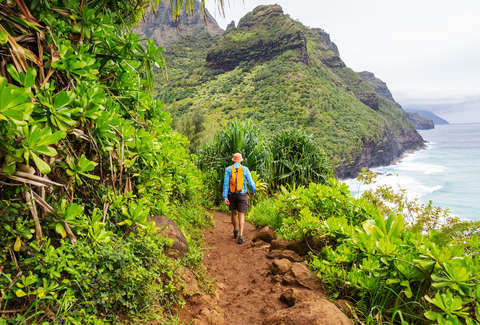 Cheap flights to Hawaii are getting weirdly normal. But when we talk about it being affordable, it's maybe round-trip tickets for $297 or in rare circumstances $49 one-way fares. Going round-trip for six bucks is not something you can even do in a taxi across town. However, that's what Arby's is offering. Arby's? Arbys. Not Southwest or Alaska. Arby's. There's a string of strained logic you can follow if you'll stick with them. The not-just-roast-beef chain is bringing back sandwiches on King's Hawaiian buns. 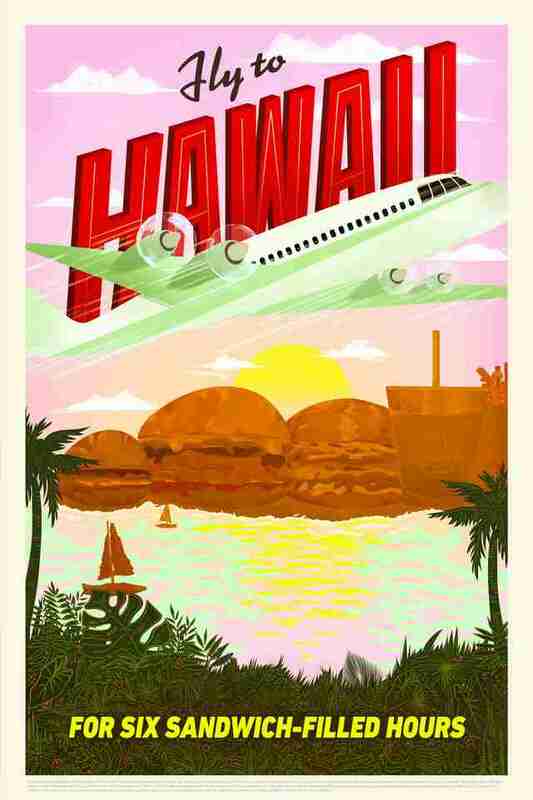 To promote the menu addition, it's offering a $6 trip (that's the cost of a sandwich) to Hawaii that only lasts 24 hours. You'll spend just six hours in the islands if you're fortunate enough to land a ticket. Tickets are going on sale Friday, April 12 at 12pm ET. They will be first-come, first-serve. You'll genuinely be charged $6 and have a flight to Hawaii where you'll sit on the beach, chowing down on the new Arby's sandwiches. When you're done, you're heading home. You won't spend the night. It's a direct flight to a Hawaiian beach to try some sandwiches. If you don't get tickets on April 12, you'll have one more chance. The other half of the tickets will go on sale at noon ET on April 15. Same deal. This is far from the first time Arby's has resorted to outlandish stunts as a promotion. Last fall the chain gave out real Arby's tattoos, and a lot of people took them up on it. It would seem likely that lots of people will take them up on this one as well, but tickets are limited.